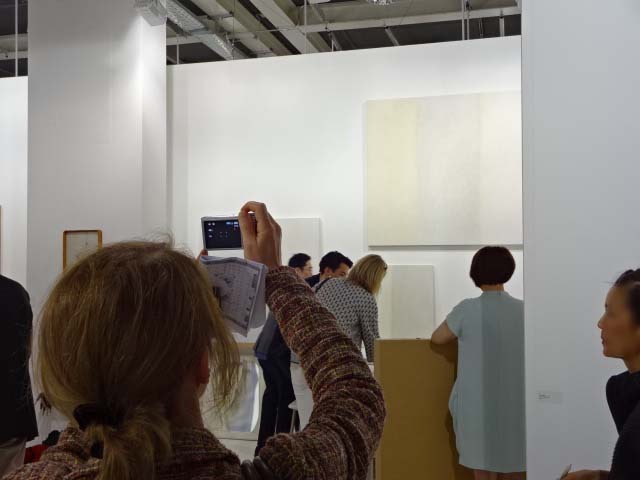 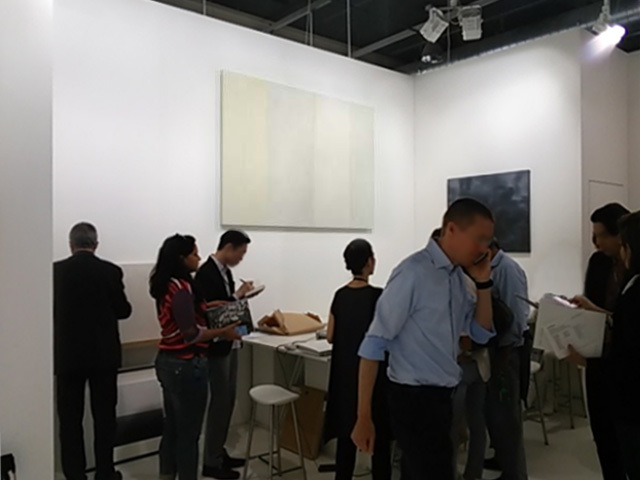 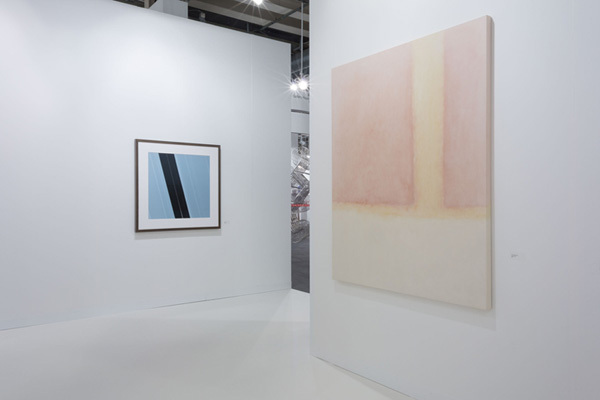 The installation view at Art Basel 2014. 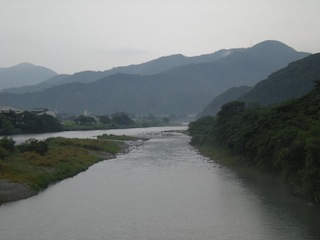 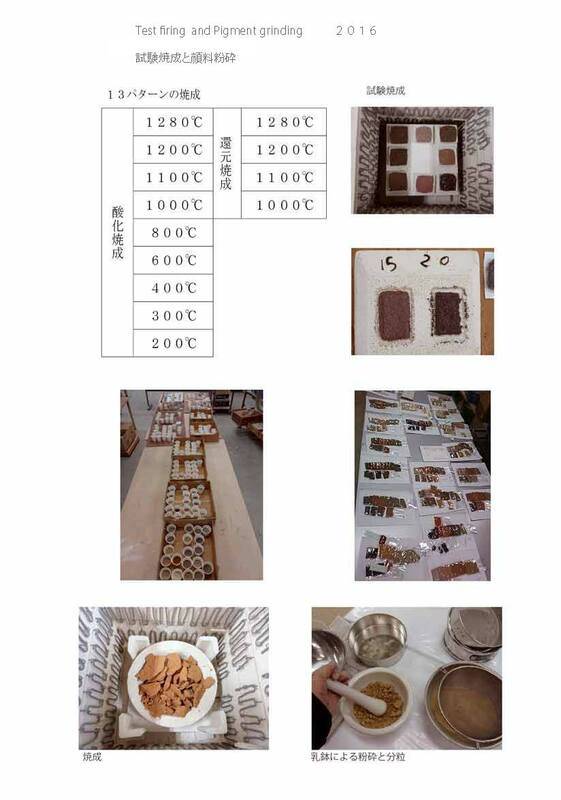 I will participate next year though I couldn't join the fair this year.
" 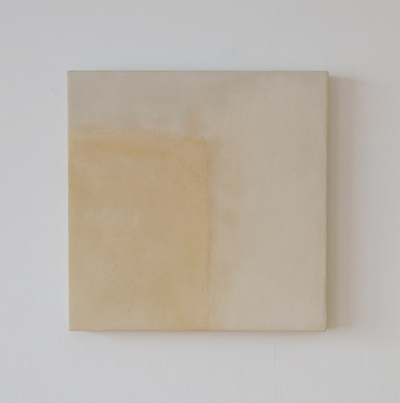 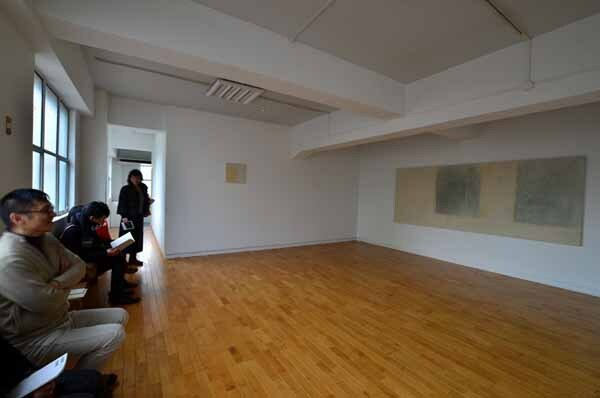 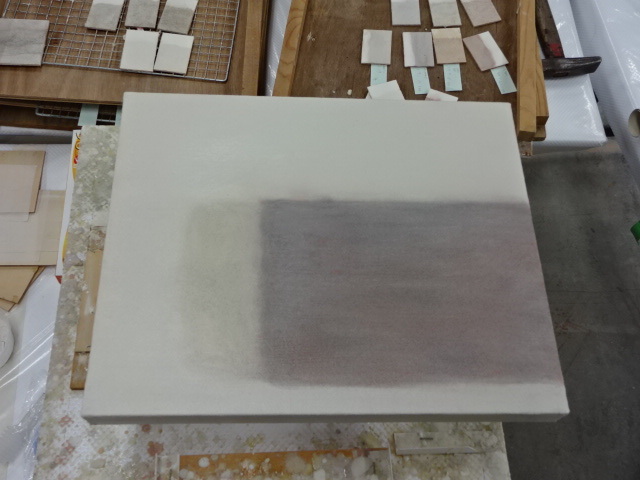 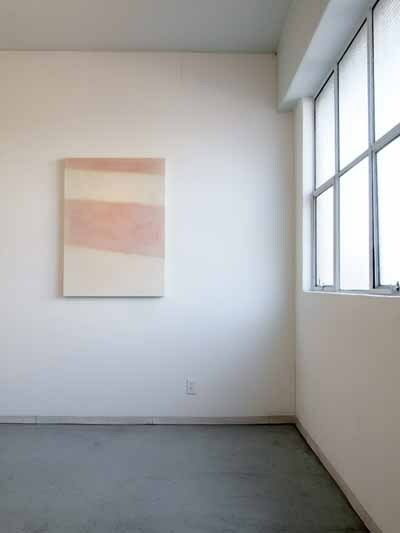 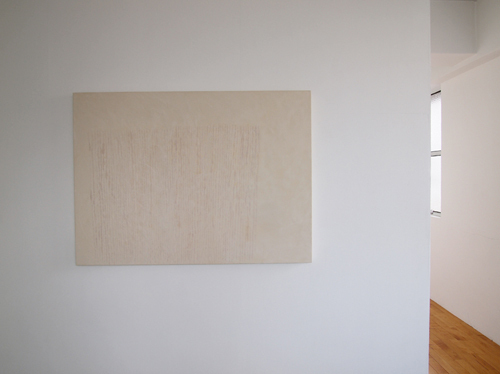 a touch of powder " at Gallery CAPTION in Gifu, 2 November - 7 December 2013. 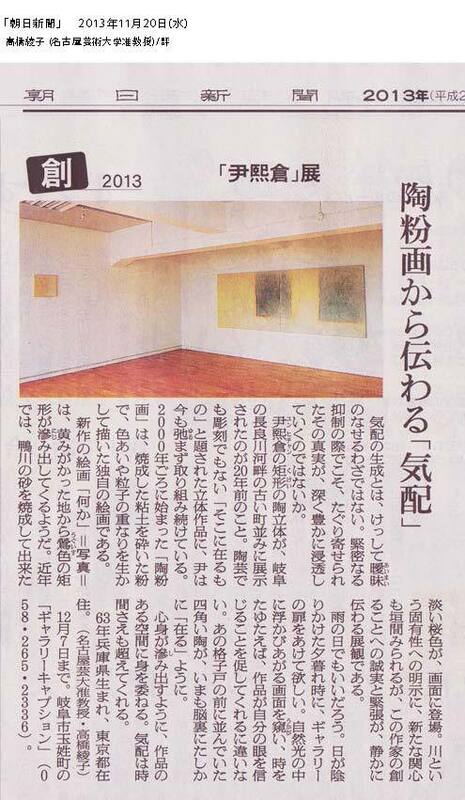 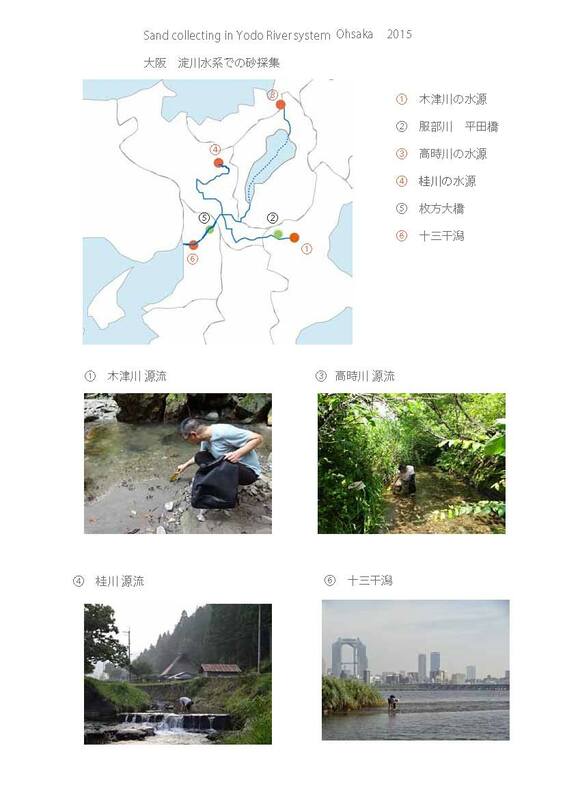 Nagoya University of Art , on ASAHI SHINBUN.